The racing season has ended with good news for our yearlings purchased in 2016 to 2017. Pierro is the Champion Australian First Season sire for 2016/2017 by earnings. 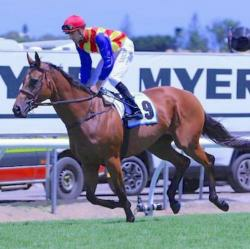 We look to have four very nice horses by this sire who are either racing well or will be in the near future. 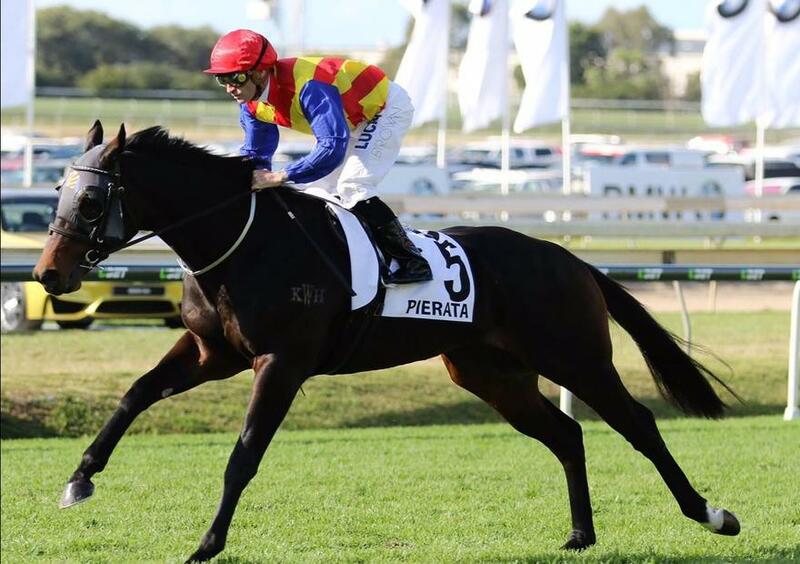 Pierata is still enjoying the Queensland sun after his first run in a Group event - placing third in the Group 2 Queensland Sires. Pierone after her first up win has just come back from a spell and trialled well last week. 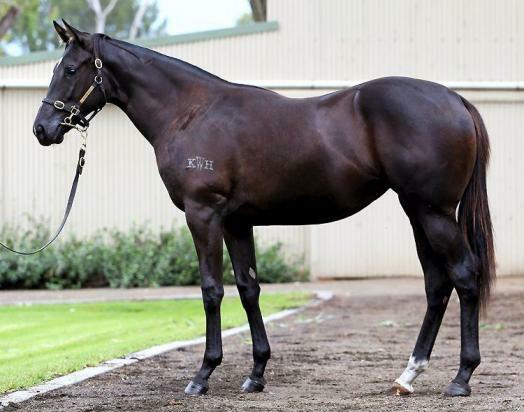 The Pierro x Green Roller filly is currently spelling (family relation UGO FOSCOLO has recently won his Rosehill trial by 8.8 lengths). The Pierro x Mullins Beach filly is currently in work and doing well. 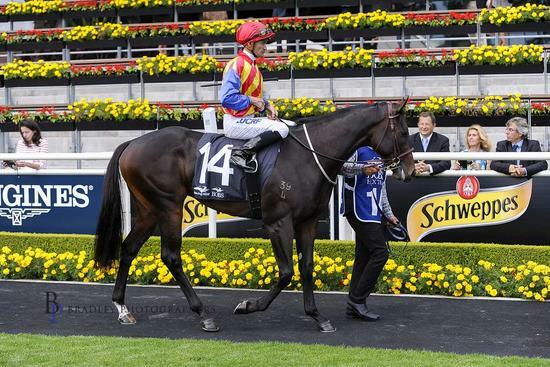 Our All too hard x Rattled colt is currently in work, coming along very well and looking to the early 2yo trials.